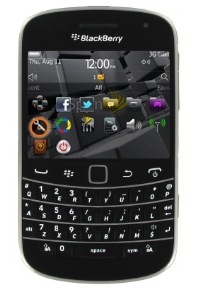 Launched in May 2011, the BlackBerry Bold Touch 9930 is a high quality smartphone, also known as BlackBerry Montana. Although it has a reputation for working very well, the phone might experience a few errors and freezes, due to a long period of using it. If you are the owner of this BlackBerry and the phone hasn’t been working properly lately, we suggest performing a hard reset on the BlackBerry Bold Touch 9930. This procedure will restore the smartphone to factory settings, as well as the original operating system the BlackBerry came with. While solving all software problems for a good period of time, the downside of such a process is that the data stored on the phone will also be erased. Once the master reset is done, all the files and documents you had on the internal memory of the device will be wiped down. However, you can avoid losing important files by making a backup before getting started. 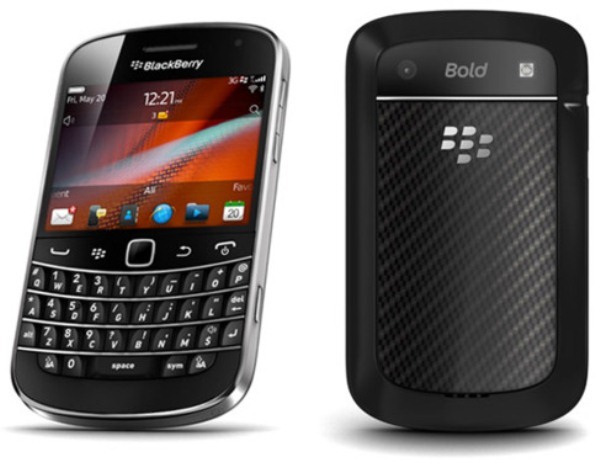 The BlackBerry Bold Touch 9930 comes with two internal storage options – 8 GB on the internal memory and 32 GB that can be stored on the external micro SD card. Equipped with a Li-Ion 1230 mAh battery, the phone running on BlackBerry OS v7.0 can support up to 50 hours of music playing without charging it again. Coming with a 5 MP camera that also has geo-tagging and face detection, the device can take great pictures and is known to capture good videos. From time to time, solving minor problems with your BlackBerry can be as easy as soft resetting it. This can be done by pressing and holding the Power button for a few seconds, until the device shuts off. Then remove the battery and place it back it after 1 minute and restart the device. If this didn’t solve the issues you were facing, you might want to continue reading. The next step you should take is making backup of all the data you’d like to save, such as images and videos, contacts, SMS and applications you previously installed. To do so, you can take advantage of the BlackBerry Desktop Manager application that allows you to save everything you need on the PC. By simply connecting the phone to the computer via the USB cable you can create a backup of the files. From the Home Screen of the phone, go to Options. Choose Security and tap Security Wipe to continue. Check all the boxes corresponding to what you agree to erase and enter ‘blackberry’ to confirm. Scroll down to Wipe Data and wait for the reset to begin. The phone will start rebooting; don’t interrupt the procedure. At this stage, the BlackBerry Bold Touch will have been reset, having a new operating system and an empty memory. You can now use the backup you’ve made to recover the data. Once you’ve transferred the files, the phone is ready to use the same as before.